Various members of the party were dispatched to search the house, rummage through the car and scan the area where they thought the children had been playing. Eventually, as time was pressing for us to reach the next timed appointment, we had to split-up and take half of the family on to further viewings while the father was left hunting for the car keys. Fathers have been known to bribe their offspring when viewing houses; particularly sons who have a keen interest in cars. Some fathers have even put their bored offspring behind the steering-wheels of their cars in order to keep them amused so that the parents can view a property in peace. We advise against this practice as modern technology means children can and have locked themselves in the car at the push of a button. On one particular occasion, we arrived in three separate cars for a viewing, filling the driveway with the last to arrive being our client. 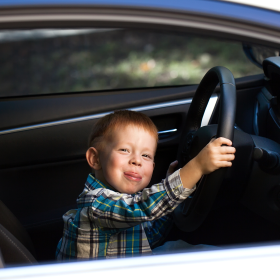 After the viewing, our clients returned to his car to find their son playing in the driver’s seat pretending to be Lewis Hamilton. To his dismay the car was locked from the inside! Their son was not interested in opening the car doors and carried on with his pretend Grand Prix. The parents undertook a considerable amount of gentle verbal persuasion and offers of bribes; the rest of the group felt it best to retreat for a cup of tea whilst leaving the parents to their negotiations. The anguished look on the father’s face will remain with us and with the family for years to come. 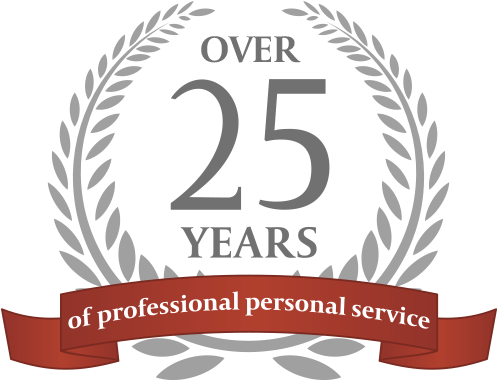 Older PostWhat benefits do property search agents bring?